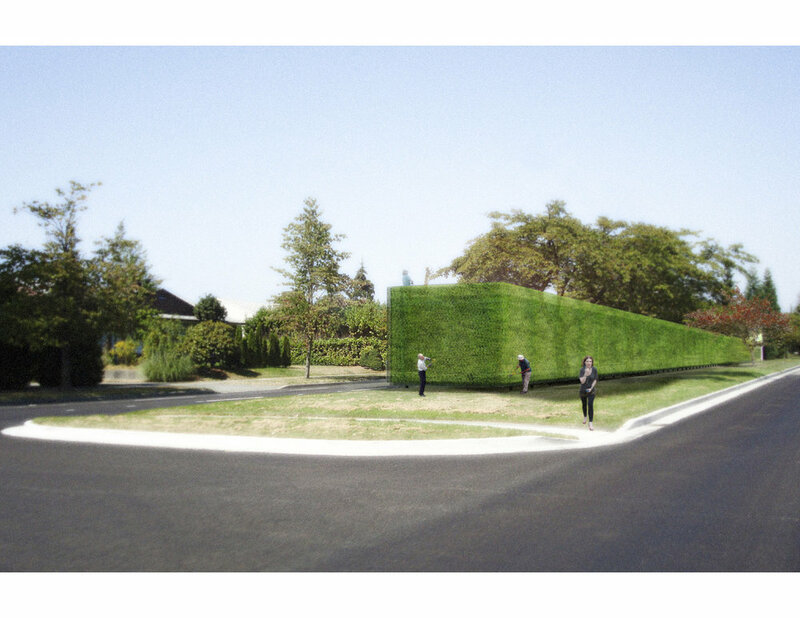 or "How I Learned to Love Living in a Hedge"
This proposal suggests an alternative to urban densification, or suburban sprawl, while maintaining the “urban green ways” of Vancouver’s existing neighbourhoods. The proposed solution is to create pre-manufactured units that could be stacked, linked linearly, and connected to the existing underground services running under the streets and boulevards. 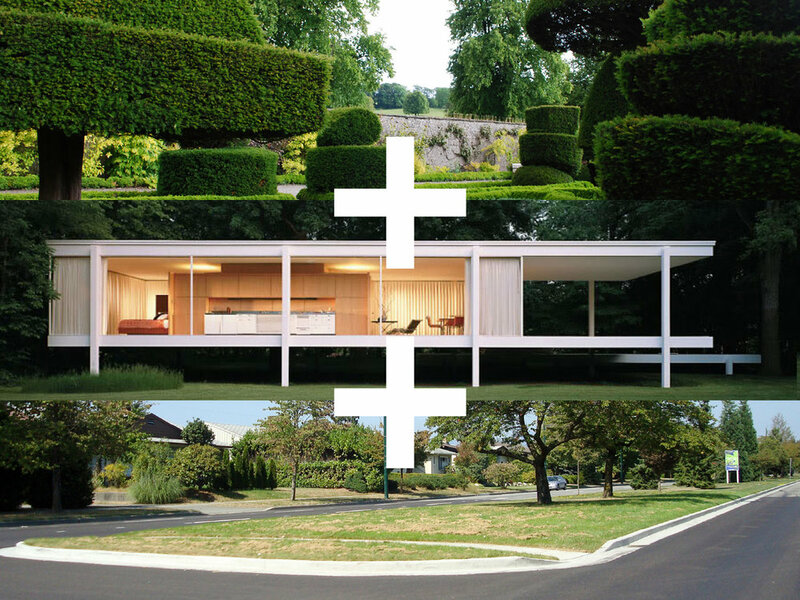 In contrast to the creation of new suburban subdivisions, which would mean the destruction of more of the natural landscape in Greater Vancouver’s surrounding mountains or further encroachment on the precious farmland in the Delta, this solution makes use of existing urban space with no need for investment in new services and streets. The city owns a large amount of land in the form of boulevards , these spaces could be used without adverse impact on the character of the existing neighbourhoods. 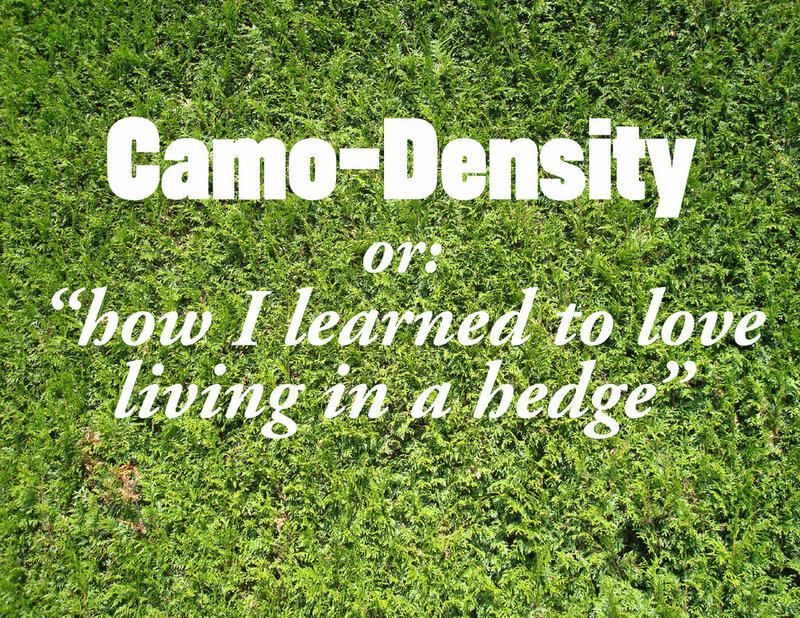 An integrated planting tray around the perimeter with hydroponically grown hedges create the outer skin. A roof pond, acting as a skylight and also a collector of rainwater and grey water, would irrigate the hedges.